Starbucks’ refill tumbler deal is back. The coffee retailer knows we could all use a little help spending less and saving more following the holiday season. So to help, they’re offering up free coffee for the entire month of January — but only after you’ve dropped $40 on their 16-ounce refill tumbler. 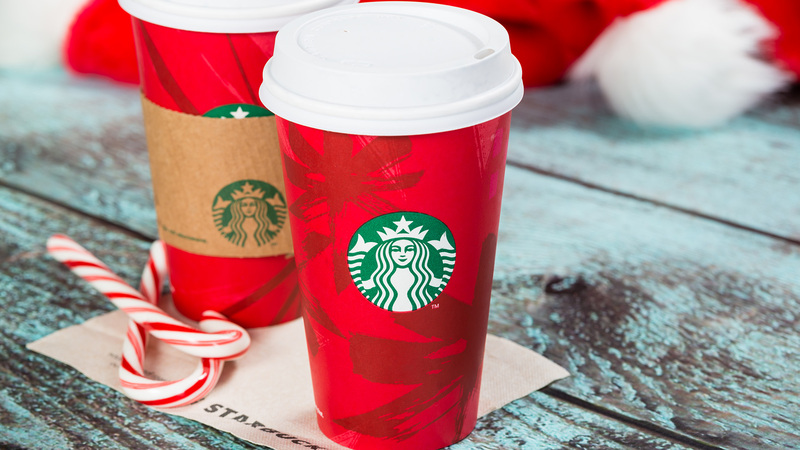 Here’s how it works: Purchase the reusable tumbler at any of their stores and bring it back from New Year’s Day through Jan. 31 to get one free grande-size brewed hot coffee or hot tea. If you do the math, one grande hot brewed coffee is $2.25. If we add tax to that, let’s round it up to $2.50. Now, if you buy a coffee every single day of the month, that’s $75, and you’ve more than paid off that tumbler. However, if you go just Monday through Friday every week, that totals to $50. Once the month ends, though, that doesn’t mean the savings do. Bringing in a reusable cup to Starbucks saves you 10 cents on your drink order. (The coffee giant has rewarded customers with its 10-cent discount since 1985, if you can believe that.) Plus, you’re doing your part to reduce your use of one-time-use cups, and doesn’t that feel good? There are a couple of obvious caveats to the deal, though. For starters, if you add any milk or other customizations to your drink order, you’ll get charged extra. And Starbucks Reserve coffees are excluded from the deal, according to Elite Daily. Even if it’s not the biggest financial savings in the world, cutting down on paper and plastic use makes purchasing the reusable tumbler worth it.